Lookout’s security research team is consistently on the frontlines of novel threat discoveries and many of the world’s largest, most sophisticated organisations rely on them to provide advisory services. Drawing on a dataset of over 30 million analysed apps and telemetry from a global sensor network of millions of devices, Lookout offers the industry’s most comprehensive mobile security insights, whether it’s for a single app, or insight into threats around the world. 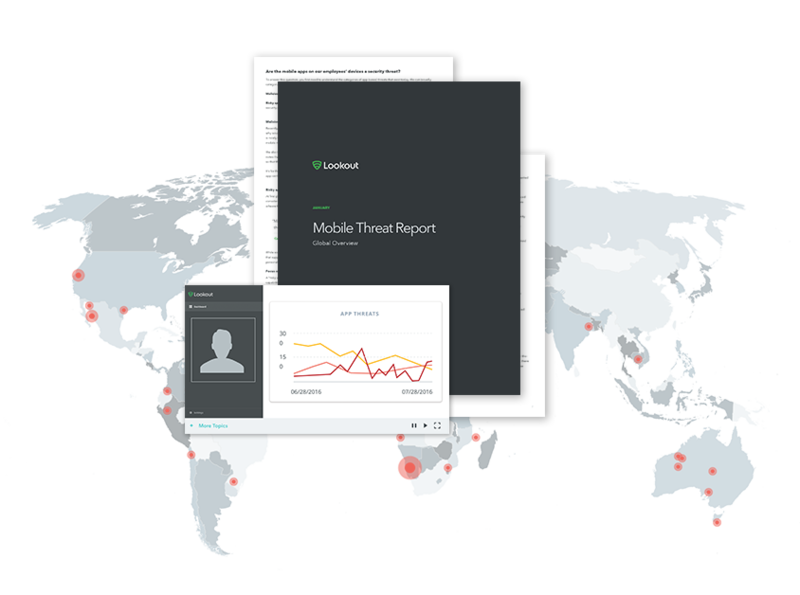 Lookout App Security Assessment offers a comprehensive, white-glove app analysis by Lookout’s elite mobile security research team, paired with app insights from Lookout’s corpus of over 30 million analysed apps. 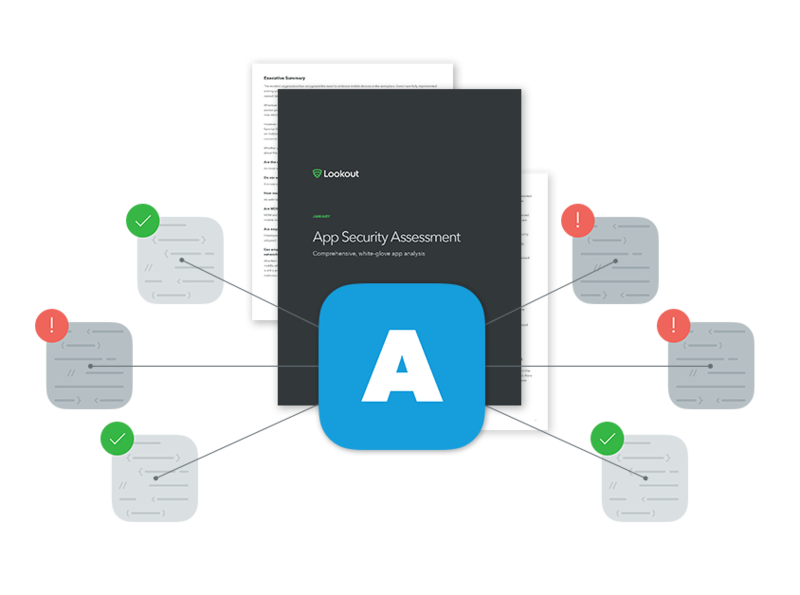 Lookout reviews all dimensions of app risk including code construction, permissions, behaviour, malware, network traffic, vulnerabilities, and prevalence.